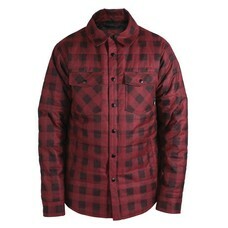 Keep that dusty, rag-tag flannel you always ride with at home and cop a RideRiding Flannel. 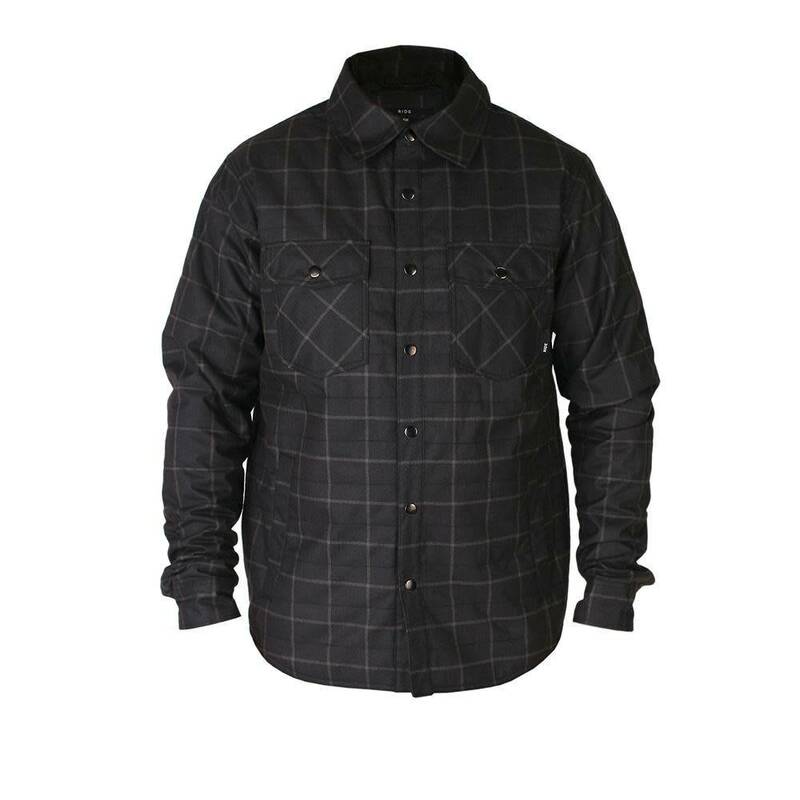 Built with an insulated 5k plaid boasting a performance cut and street style, you'll be rockin' this shirt day or night, hill or city. Core Fit – Used exclusively on our tech streetwear, mid-layer and base layer pieces, offering a close-to-body fit with minimal room for layering underneath. 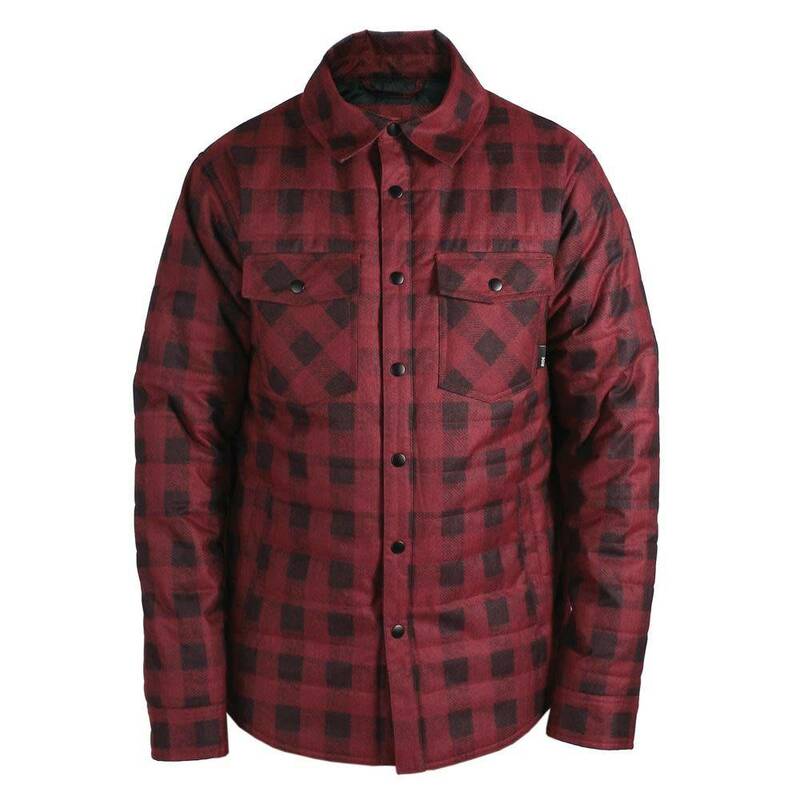 Ideal for layering under a shell or on its own for everyday wear. ACT 3™ – Active Core Temperature System -- Insulated outerwear featuring light and mid-weight zones, paired with venting and distinct lining materials to maintain warmth and comfort.